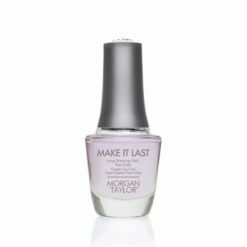 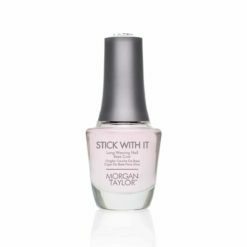 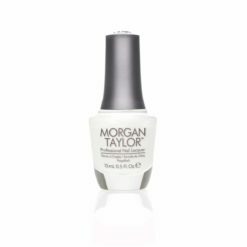 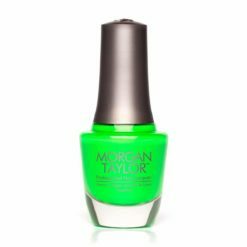 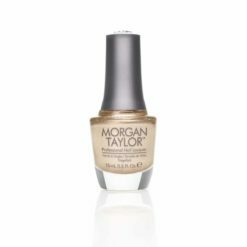 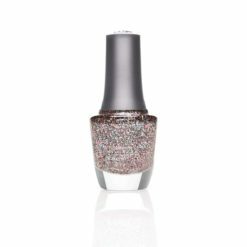 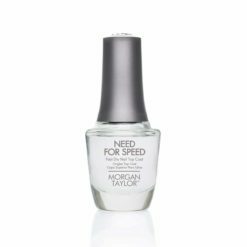 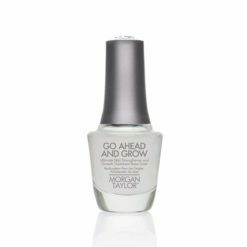 Morgan Taylor®, the NEW standard in Professional Nail Lacquer, the crème de la crème of nail colour, developed by professionals for you. 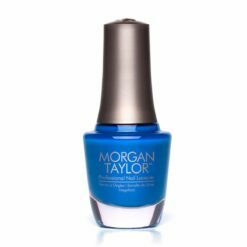 Morgan Taylor’s unique spectrum was designed to remove all barriers to colour expression. 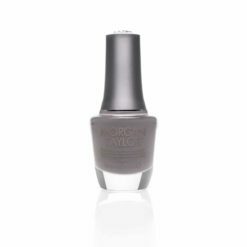 Our creative palette knows no bounds, ranging from the classical to avant-garde, and from subtle to unconditionally spectacular. 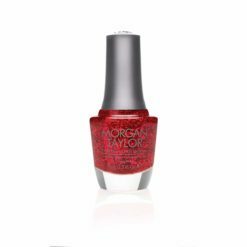 Morgan Taylor – Can Can We Dance?